I have sailed from a young age. My father bought my brother and I a Sunfish dinghy when we lived in the Middle East. We would sail it every weekend. It was a great present. Unfortunately when we returned to the UK the weather was too cold for us to go sailing so the hobby was put on the back burner. In 2007 I was sailing in Sardinia where I met Enrico. Enrico inspired me to take up sailing, however it took me a while to get around to doing it. 2011 I went to Hamble in the Solent and got my RYA Yachtmaster. 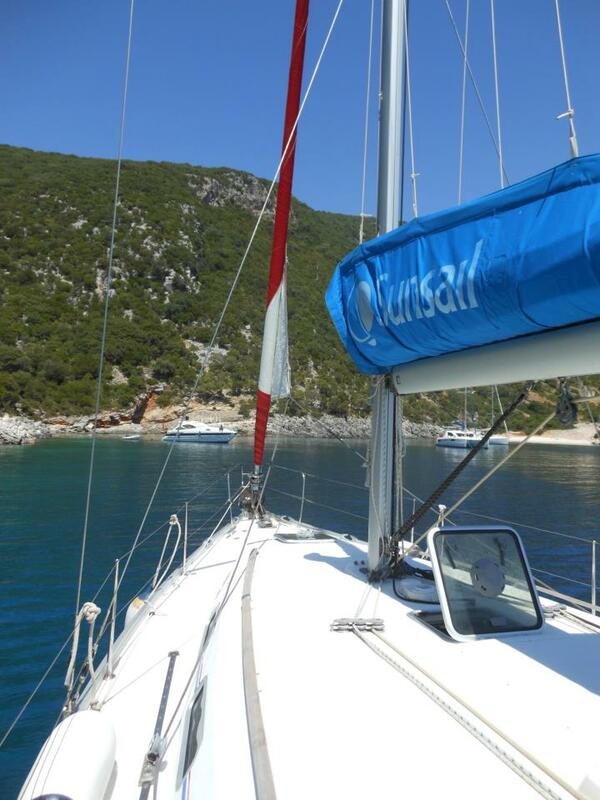 In 2012 I took my family sailing in Greece, my first real skippering job. It was an experience.